Flavio Briatore has insisted he is confident that two-time word champion Fernando Alonso would make a Formula One retutrn if either Mercedes or Ferrari came in for the Spanish verteran driver. Alonso spent last season with McLaren; but announced in August that he'd be leaving the side more and more important. Briatore believes Alonso could follow in the footsteps of Ayrton Senna and Alain Prost. "If Mercedes or Ferrari knock on Fernando's door, he will undoubtedly return," Briatore told Motorlat. "I think that after so many years, he needs a little break, many have done it, Prost, Senna... he will take a subatical but I am not so sure he will not return again." Briatore has stressed that Alonso would only ever consider a return to Formula One, he'd have to be confident of winning a single race or even a championship. 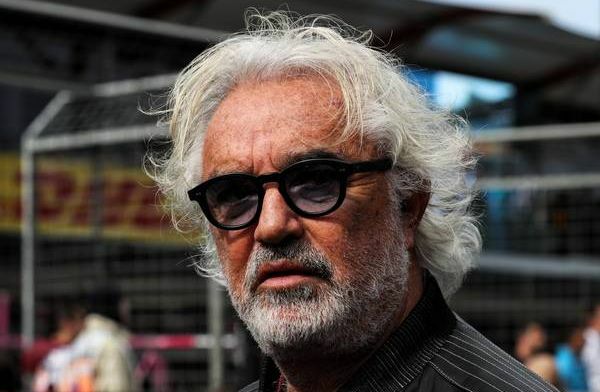 "There are only two yeams: Mercedes and Ferrari, there are no other solutions," Briatore added. "The other options are finishing fourth, fifth or sixth. Someday teams will realise that to win the Constructors' Championship they need to have two strong drivers in the teams. So we will see what happens in a few months of the season."